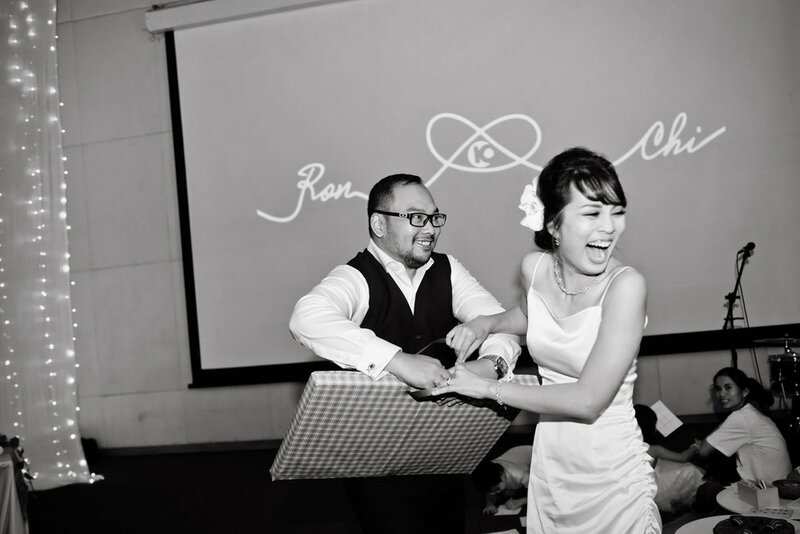 Chi & Ron got to know each other when they both worked in Singapore on the same day, in the same company. 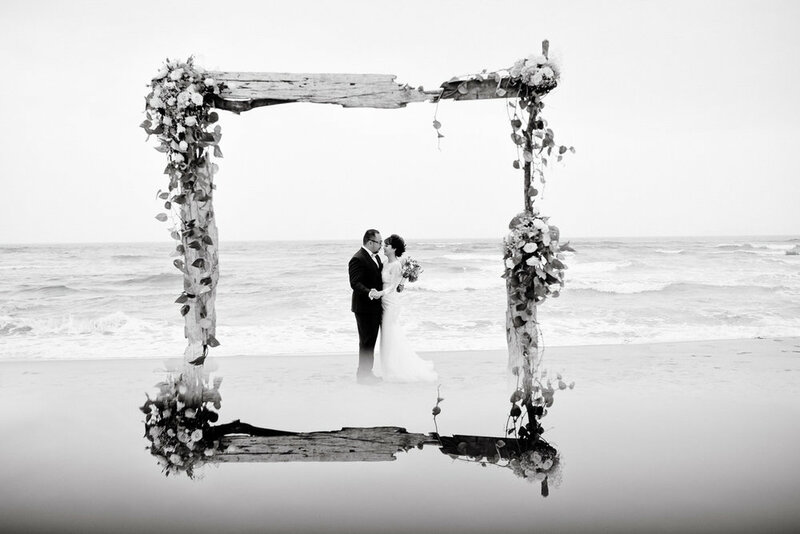 Their love grew as they began to learn and share many things in their work and lives. 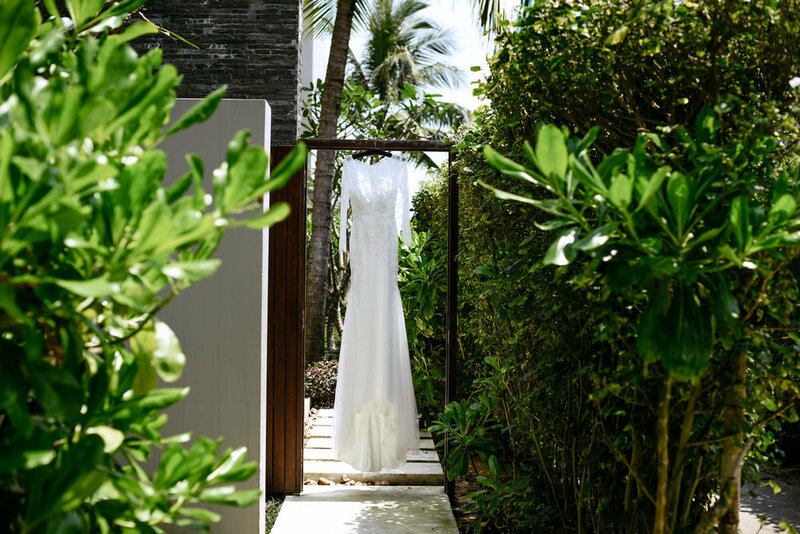 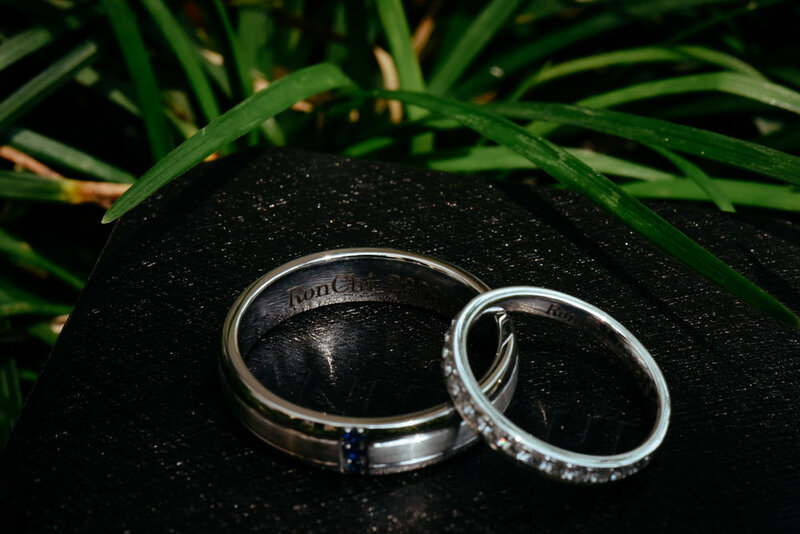 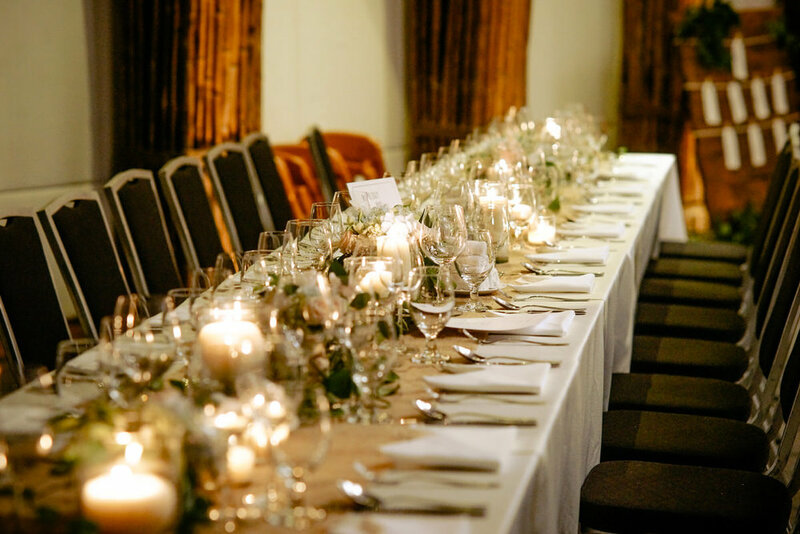 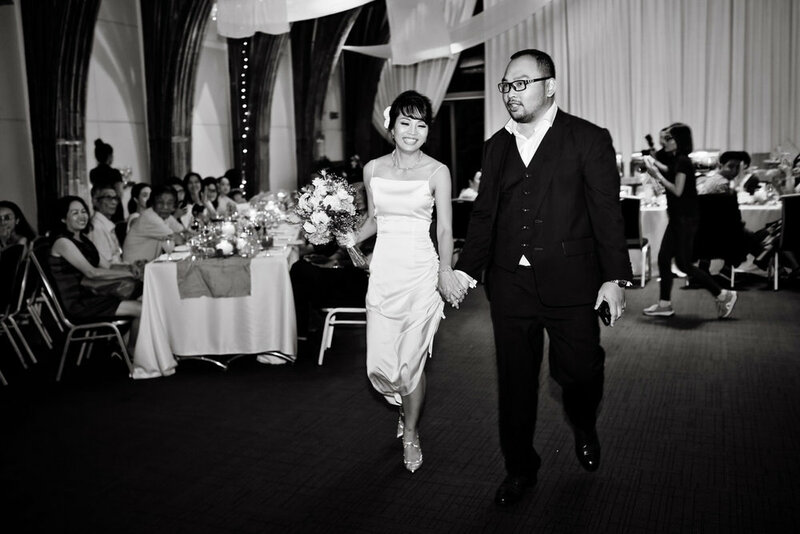 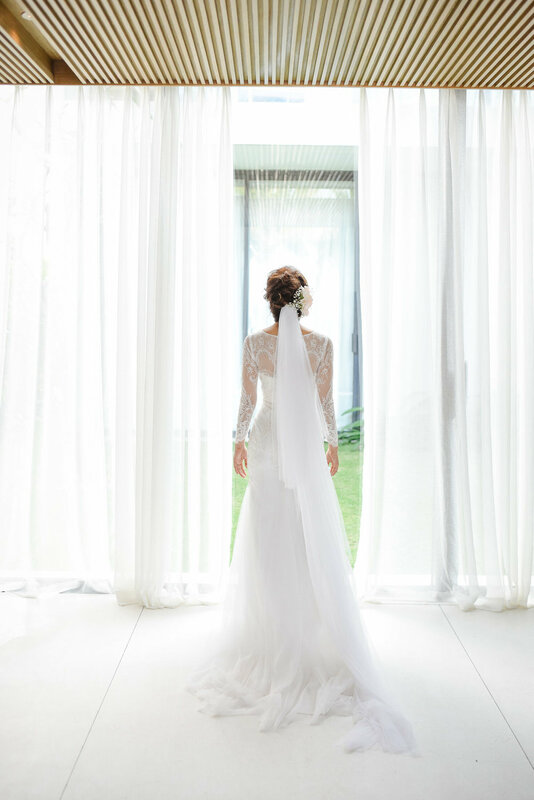 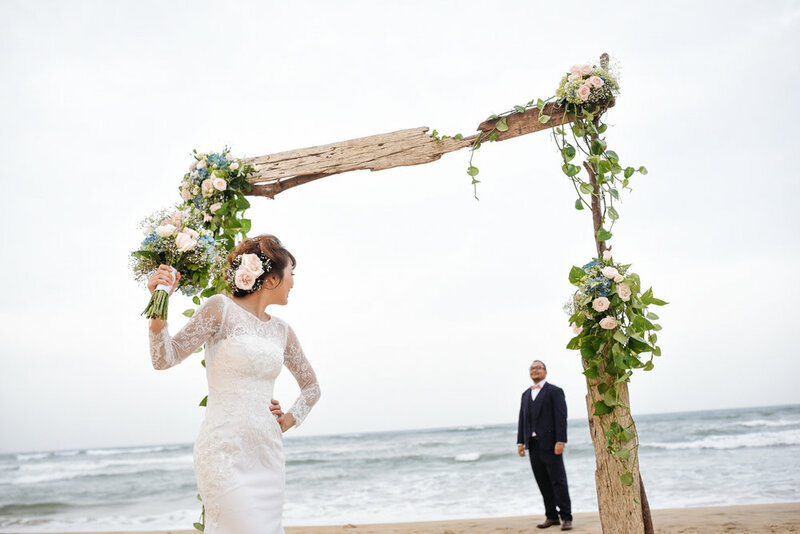 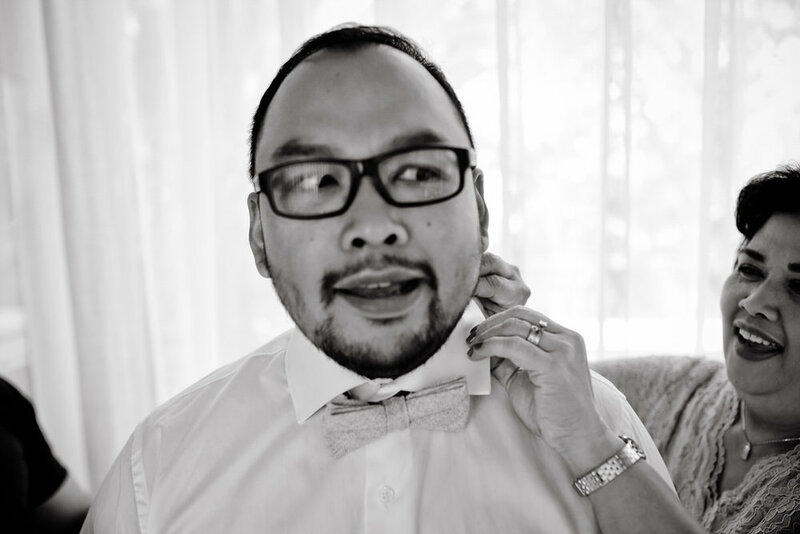 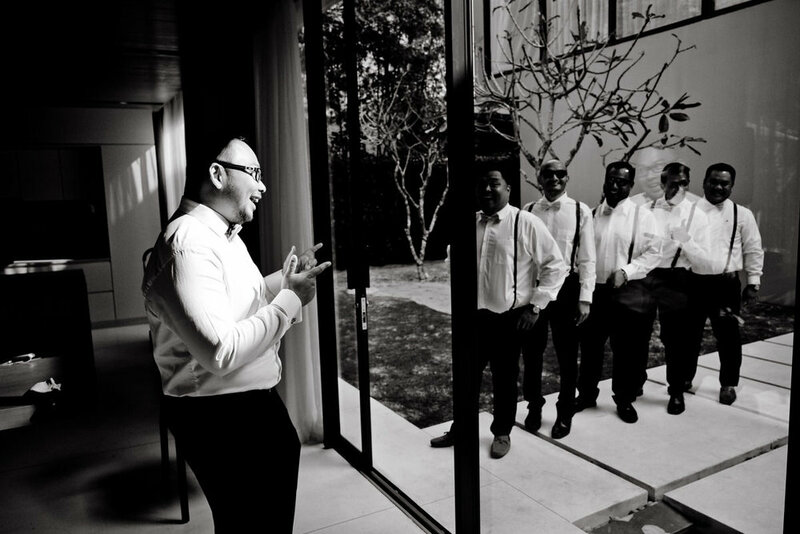 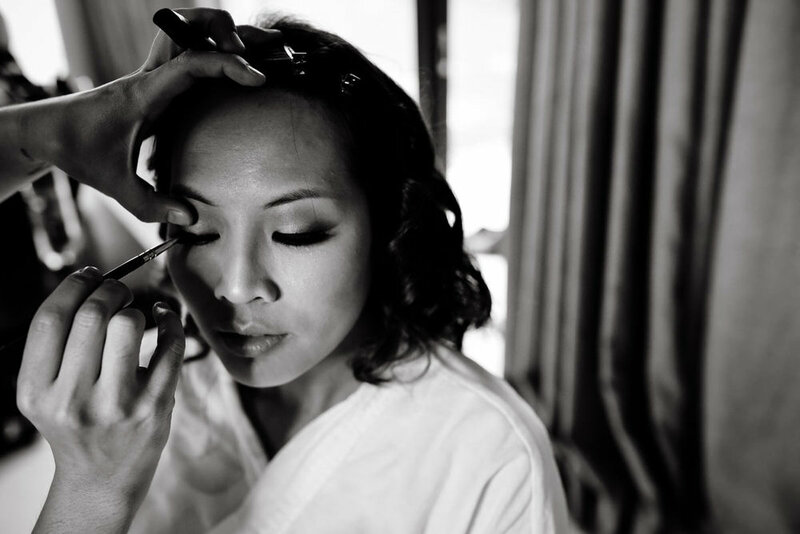 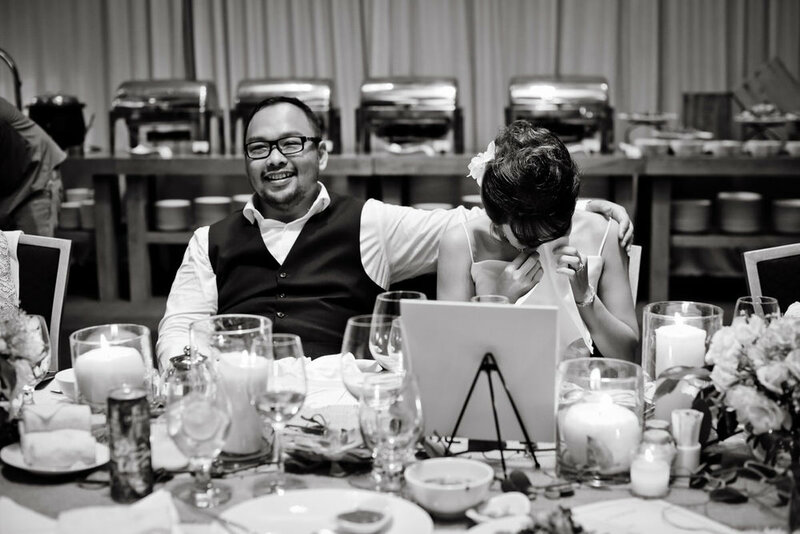 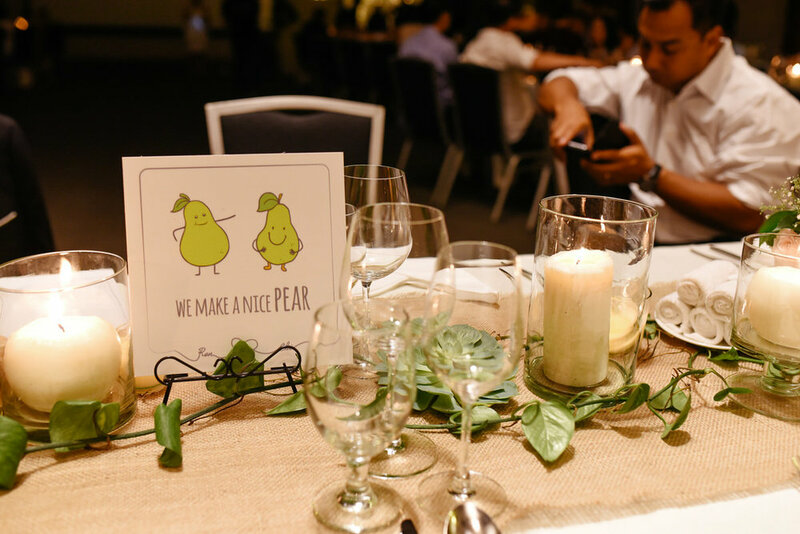 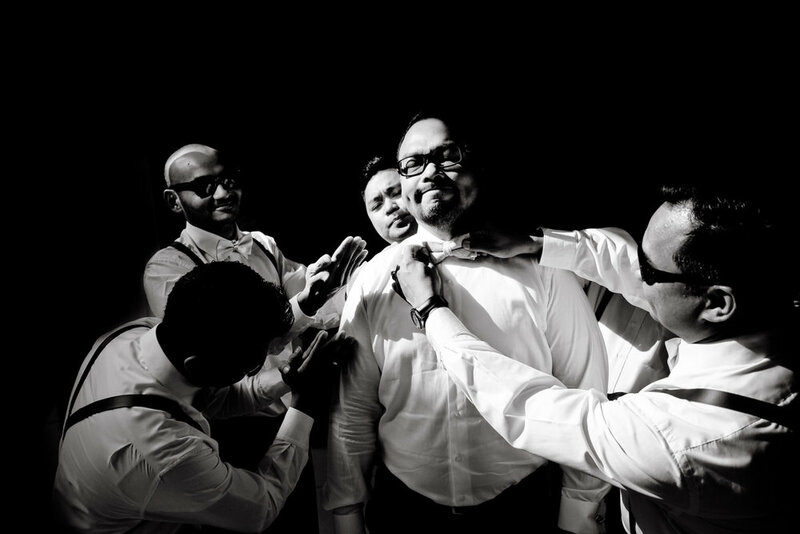 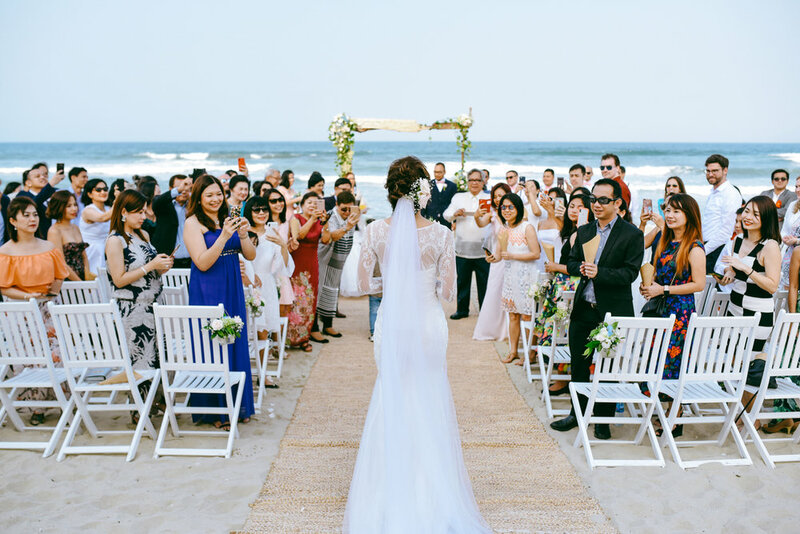 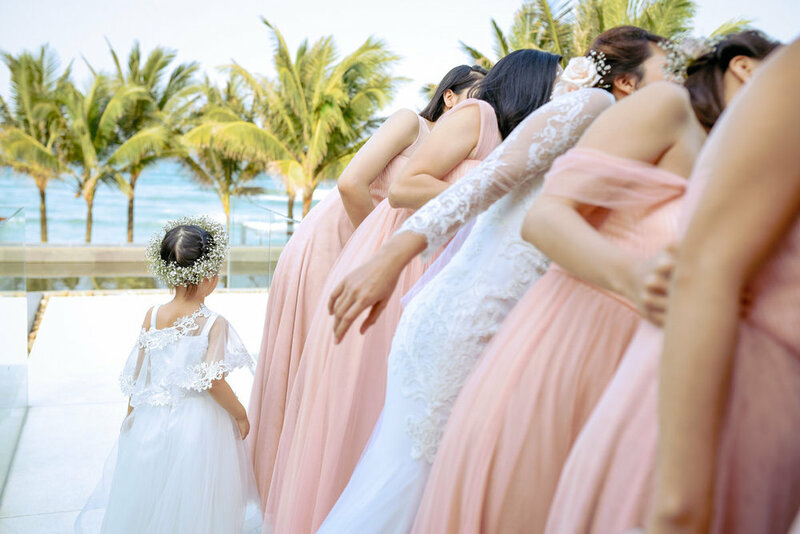 In March, Ron went to Vietnam to hold their first wedding in Chi's hometown, followed by a beautiful beach wedding in Da Nang and the third wedding in the Philippines which is Ron's hometown. 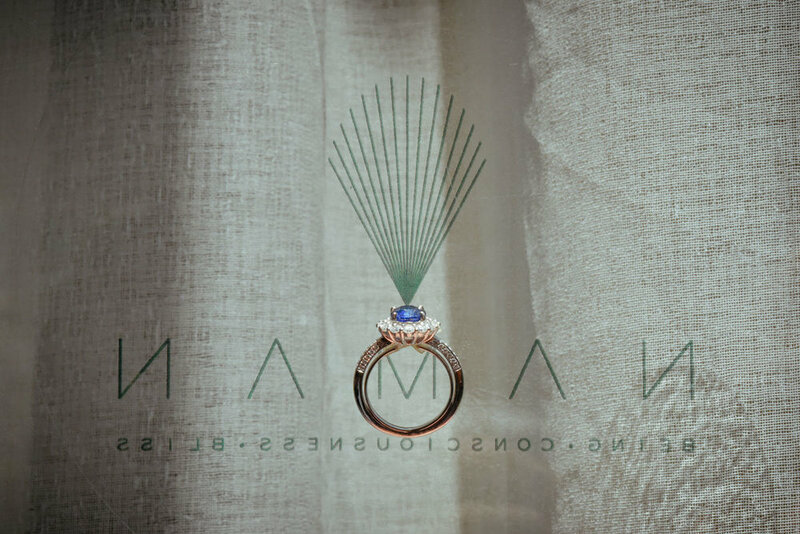 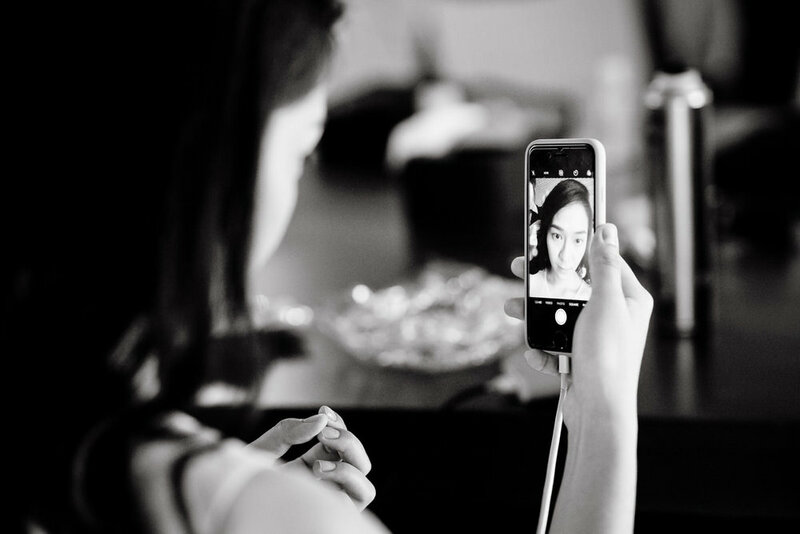 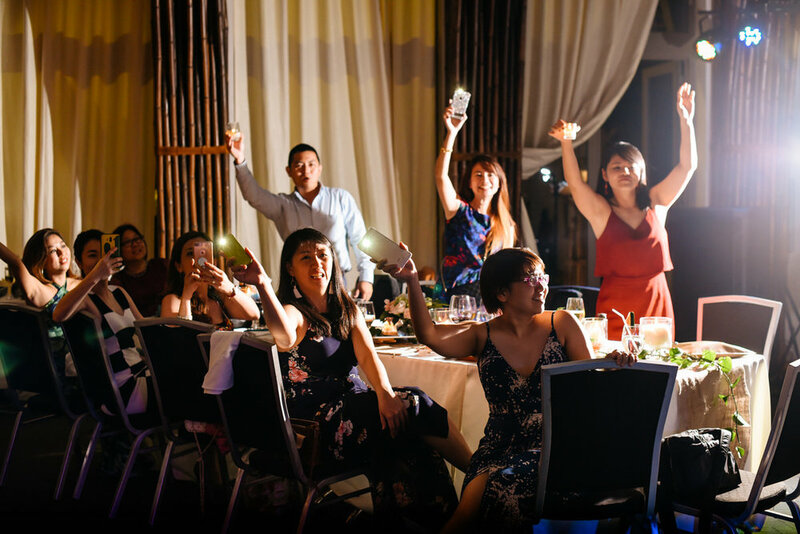 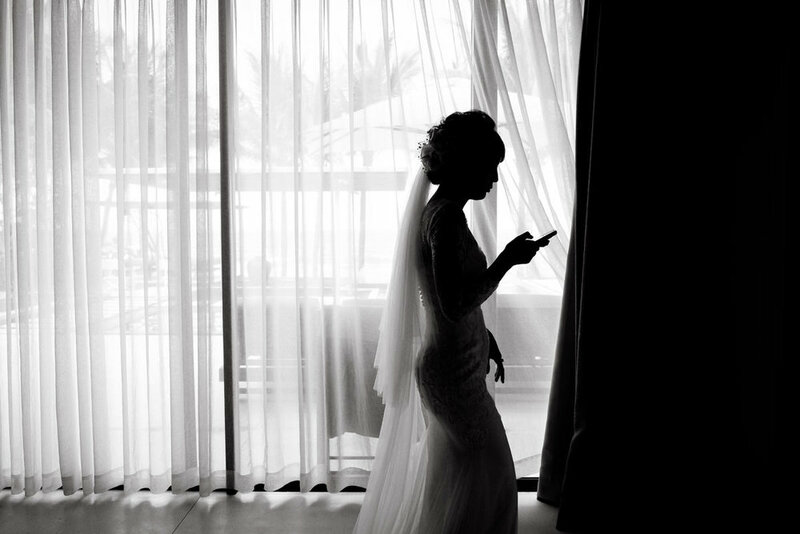 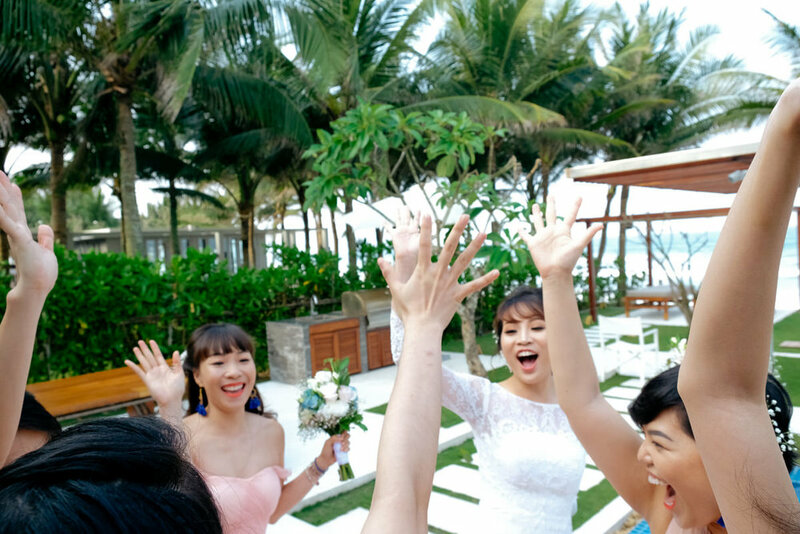 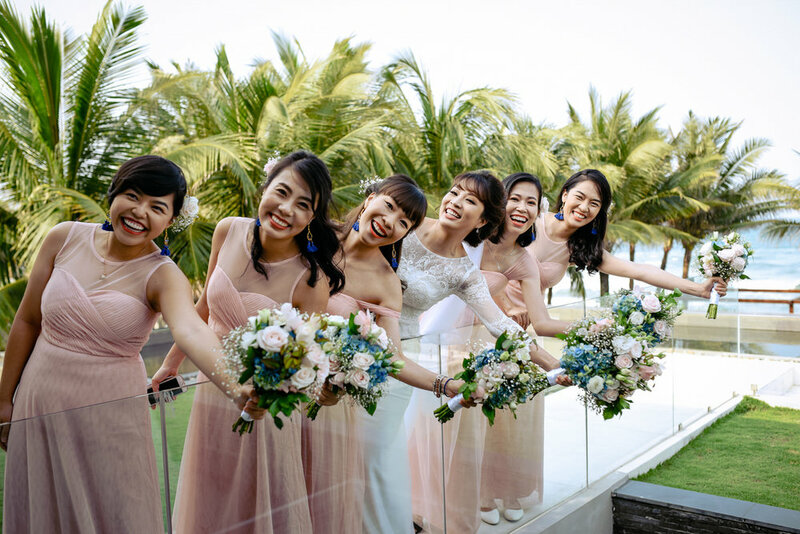 We were so happy to record a lot of joyful, playful moments that would reflect the personalities of the couple, and also many levels of emotions from friends and family with hundreds of guests at Nam An Resort - one of the popular wedding venues in Da Nang City.